Home Games Pre-orders for Final Fantasy XV Windows Edition NOW AVAILABLE! Pre-orders for Final Fantasy XV Windows Edition NOW AVAILABLE! Don't miss out on these pre-order bonuses! In addition to the release of the Final Fantasy XV Benchmark Tool, pre-orders for Final Fantasy XV Windows Edition are now available! You can pre-order from Steam, Origin or the Microsoft Store! Each digital storefront has a unique pre-order bonus, so pick carefully! Do you love shirts and friendship? Pre-ordering through Steam gives you the FFXV Fashion Collection! 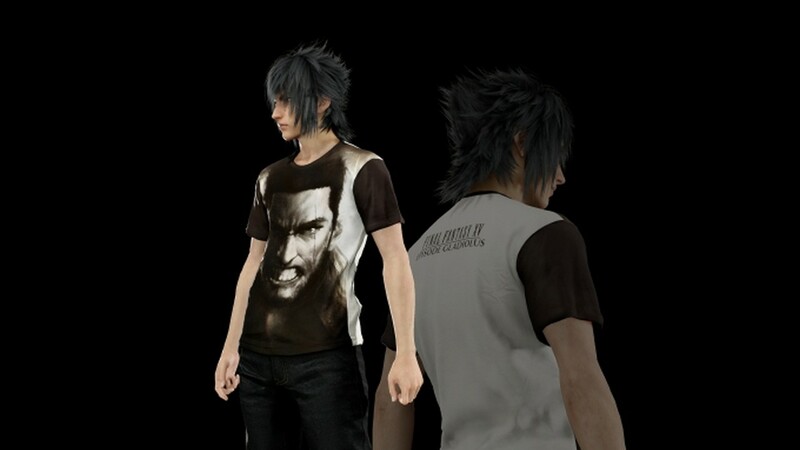 This bonus contains t-shirts for Noctis reminding him of his friends at all times! This friendship inspired set of clothes gives Noctis stat boosts giving either a strength increase, higher critical hit rate or increased max HP! Love decorating your car? Pre-ordering through Origin gives you the FFXV Decal Selection Pack. 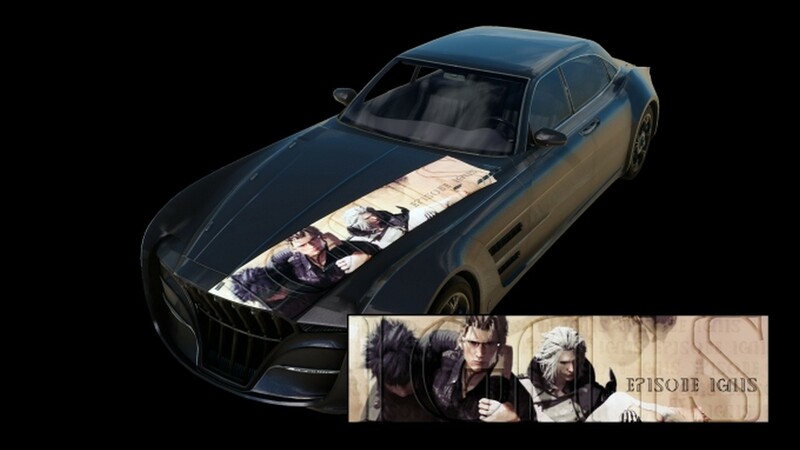 This bonus contains decals for your ride, the Regalia, featuring your comrades who inspired the design! There aren’t any gameplay bonuses here so it’s all about showing off! Just want to get through the game? Pre-ordering through the Microsoft Store gives you the FFXV Powerup Pack. 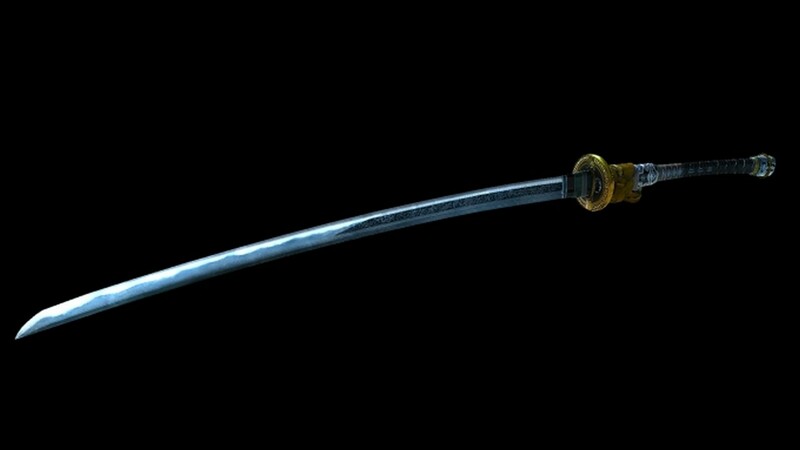 This bonus gives you an exclusive sword, the Dodanuki, which reduces an enemy’s defense stat with every hit. You’ll even get ten Phoenix Downs and ten Elixirs to help on your adventure! That’s all current info we have on pre-orders! You might miss out on two of the other exclusive bonuses, but it’s likely they will all be added to the game as DLC! 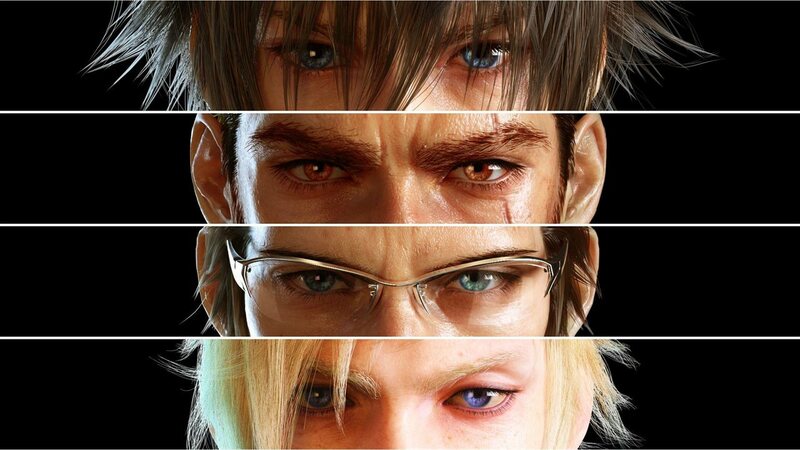 Follow us here at UnGeek as there are more pre-order bonuses to come before Final Fantasy XV Windows Edition arrives on March 6th, 2018! Previous articleTest your computer’s might! The Final Fantasy XV PC Benchmark is out!